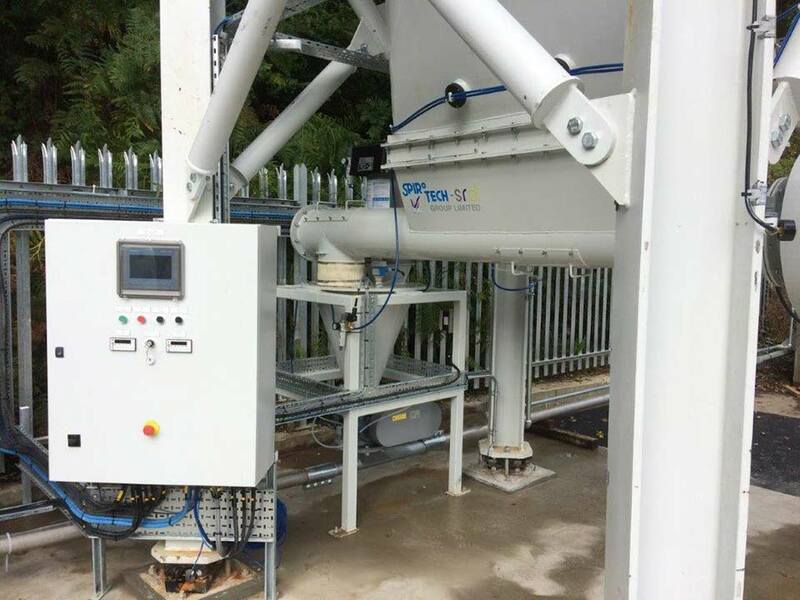 Spirotech-SRD offer a full silo service & maintenance, and a spares and preventative maintenance programme for your bulk handling, screw conveyor and storage equipment. 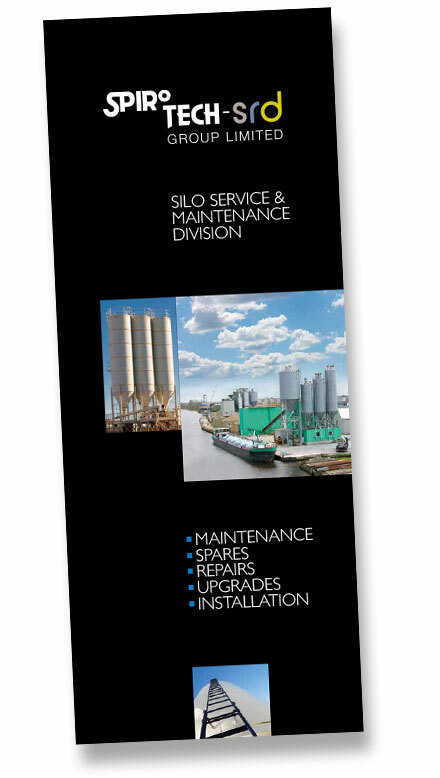 Spirotech-SRD Group’s Silo Service & Maintenance and Bulk Handling Maintenance & Spares division, based in York, offer service and regular maintenance plans for all the systems and equipment produced, plus spare parts. The service team, headed up by Steve Moore, includes six fully qualified engineers, experienced in both mechanical and electrical systems, who are on call 24 hours a day, 7 days a week. Spirotech’s mission is to make sure that plants are kept working to the optimum performance at all times and, as such, Spirotech’s rapid response spares service is second to none. Left: New workshop facilities. Top right: Business Development & Sales Director Steve Moore. Bottom right New office facilities. The team takes special pride in going the extra mile to source obsolete items, or to find a suitable replacement to help the customer avoid replacing equipment which still has a serviceable life span. 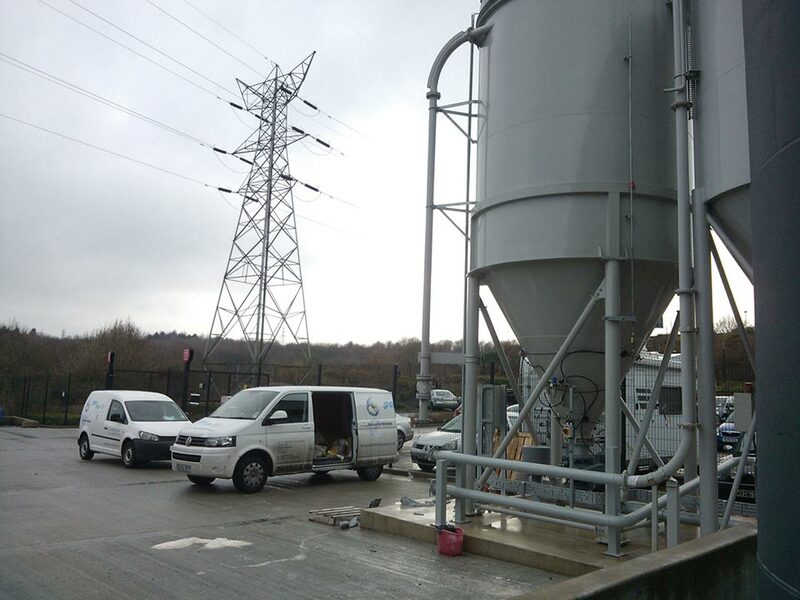 The team can travel globally, to set up and install bulk handling and conveying systems built at their Head Office factory site in Cambridgeshire UK. We can also carry out regular maintenance checks and replace spare parts as required. The regular maintenance service plans are geared to fit the customer’s requirement’s whether its one visit per year or one visit per month. 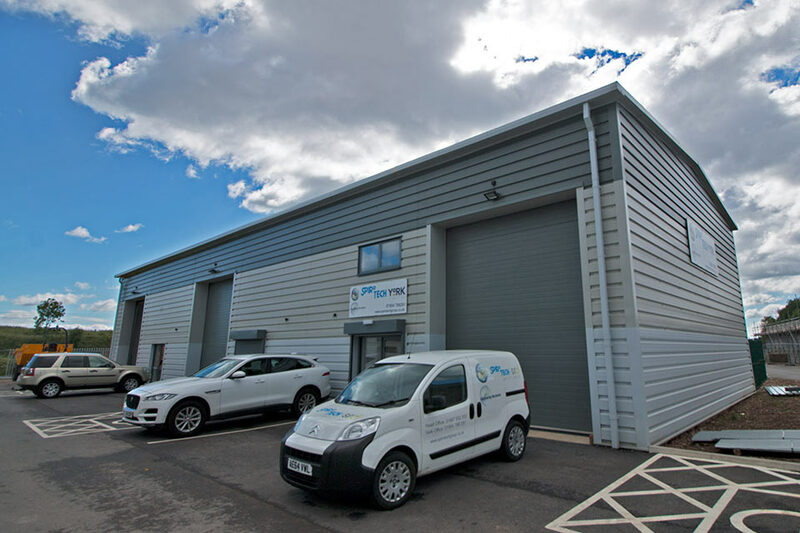 Increased growth prompted move to larger premises for Service & Maintenance division in 2017. 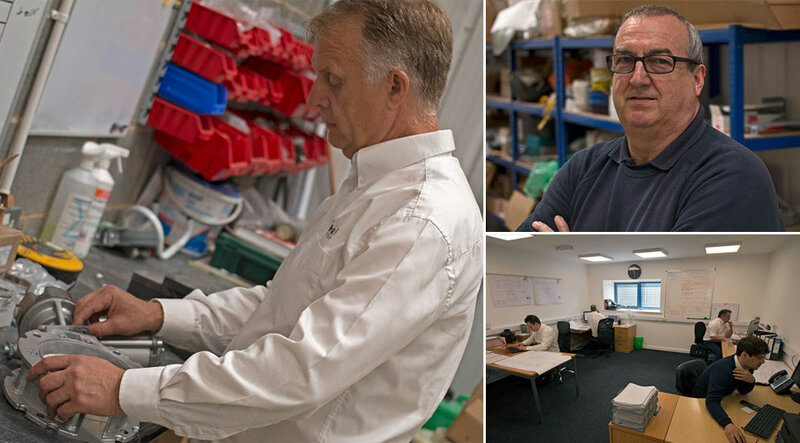 With over 50 years combined experience the team have built up a wealth of valuable knowledge. Spirotech-SRD Group Ltd has a huge design and manufacturing capability, and, coupled with an extensive library of spares suppliers, can provide whatever solution is required for our clients old and new. For further information about this service please don’t hesitate to contact Spirotech. 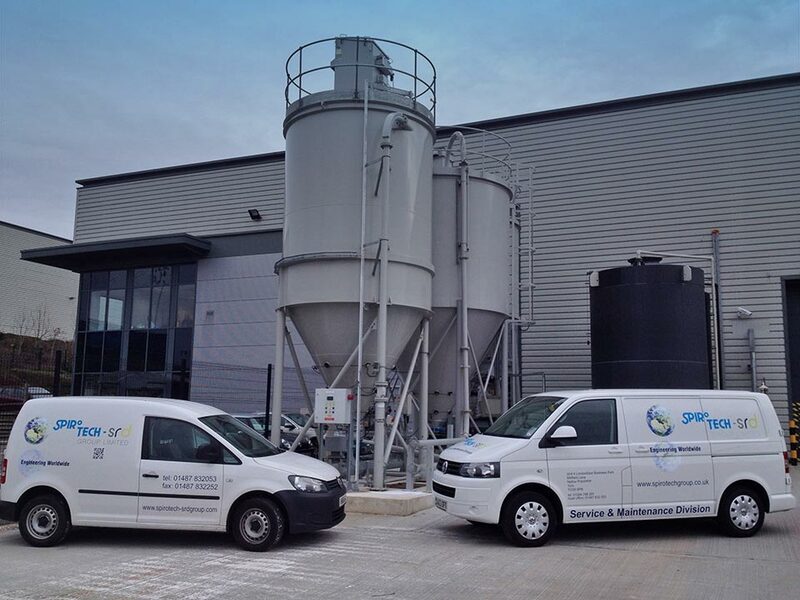 Our maintenance programmes along with supply and installation of spare parts and plant upgrades are available to all customers, whether the equipment was originally supplied by Spirotech-SRD Group Ltd or not, and for further information about this service please contact Spirotech. 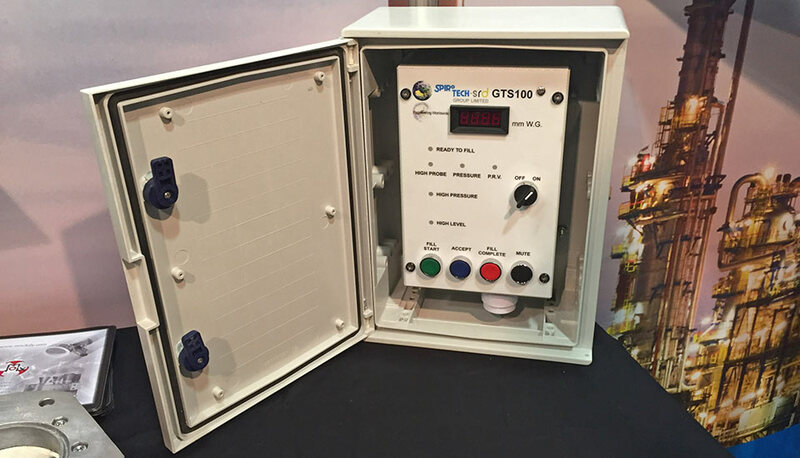 Our GLT system will ensure your silo and environment is kept safe at all times during tanker filling. Reducing the need for climbing to roof level to check operation of pressure relief valves, level probes and pressure monitors. The Spirotech Ground Level Testing System carries out pre-checks to the silo pressure relief valve and high level probe and pressure monitor prior to commencement of tanker discharge. Should any of the above be in an alarm state then the system will not allow the tanker filling to commence until the alarm is cleared. During the tanker discharge it will also monitor for high level or high pressure and if an alarm occurs, warning klaxon and lights will activate to advise the tanker operator to stop filling until the alarm is clear. 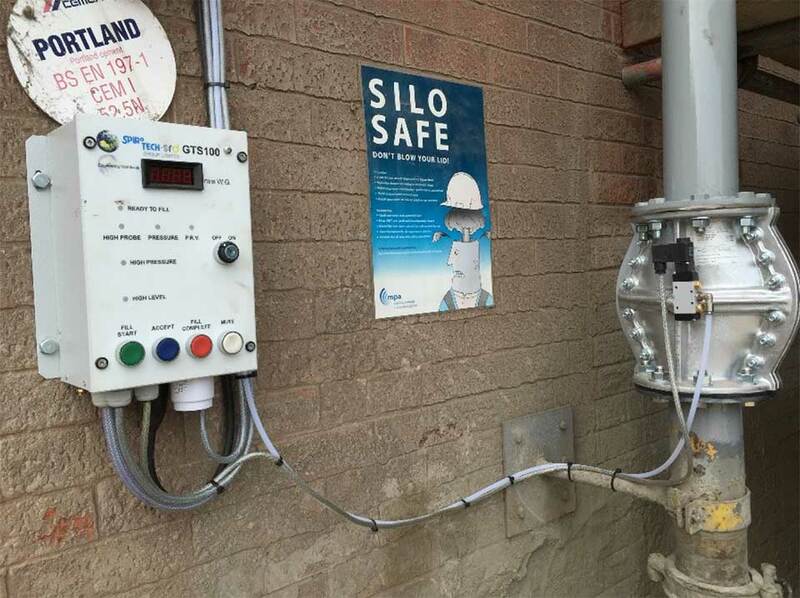 Spirotech’s Ground Level Silo Safety System in situ. 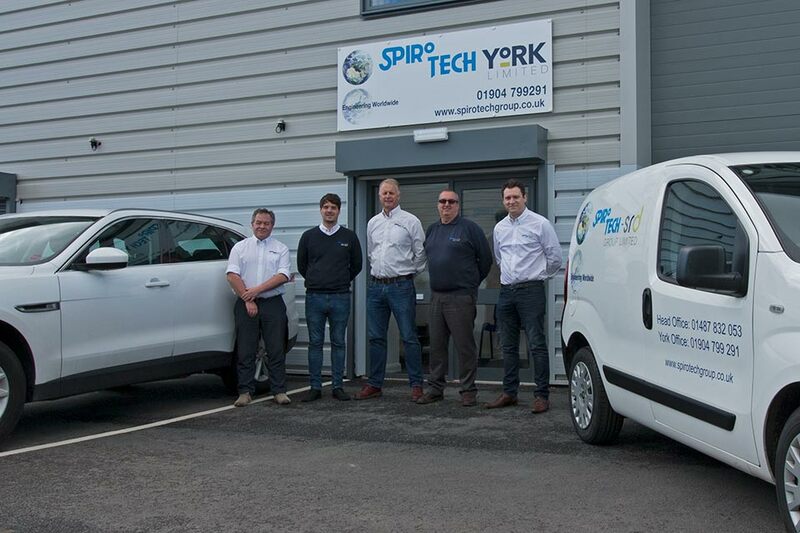 We have used Steve and the team at Spirotech-SRD Group Ltd on a number of occasions for both routine service and breakdowns and have found them to be extremely efficient and professional. One phone call is all that has been required to get the work done.